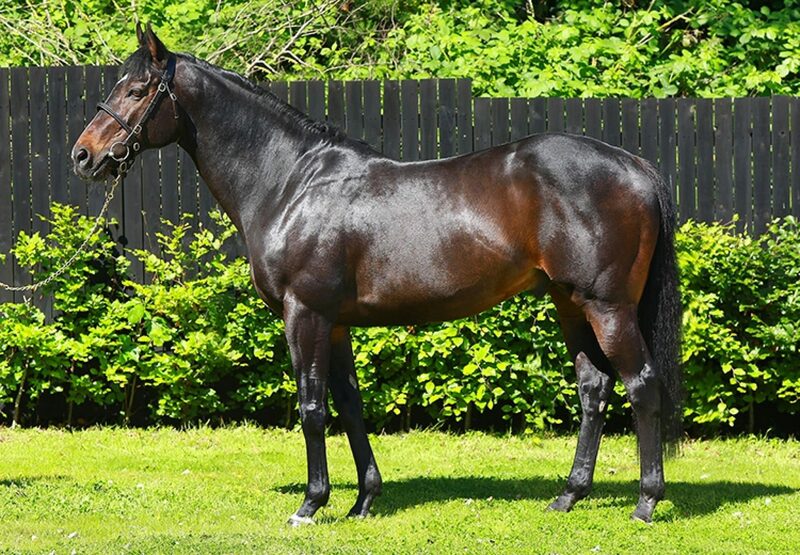 Soldier Of Fortune’s fabulous week continued on Saturday when Lad Of Luck (4g Soldier Of Fortune-Baraka Du Berlais, by Bonnet Rouge) made a winning debut for trainer Jonjo O’Neill. The well-backed four-year-old won a Chepstow bumper by no less than 11 lengths when partnered by the trainer’s son Jonjo jnr. 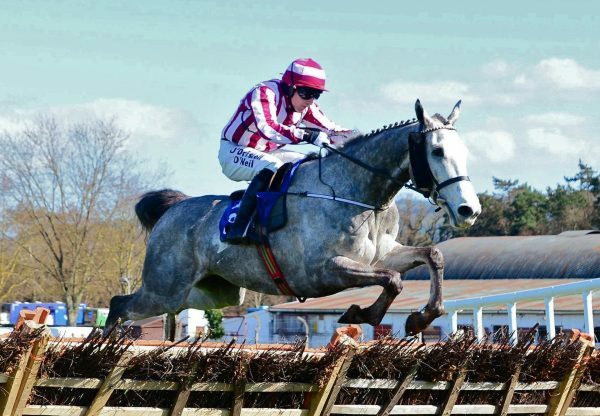 The Racing Post commented that: “The market proved a key guide in this bumper, in which they came home at long intervals behind the potentially useful winner.“LAD OF LUCK landed a gamble in impressive fashion. 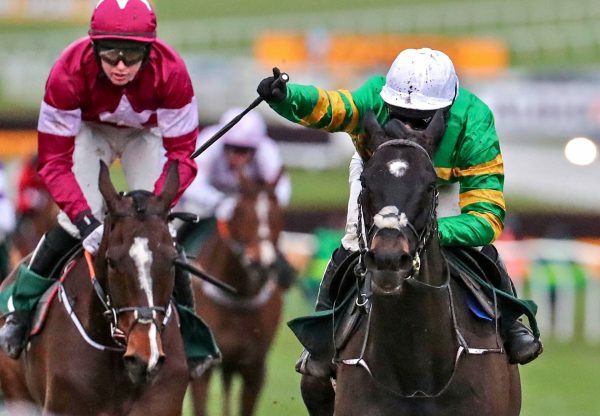 A half-brother to smart 2m-2m4f hurdle winner Let's Dance, he moved easily into contention under a confident ride and quickened up in the style of an above-average individual. It's difficult to know what he beat but he could not have done any more will warrant full respect should he stick to this sphere under a penalty.” It has been a fabulous week for Soldier Of Fortune, who on Thursday was represented by the Willie Mullins-trained Tin Soldier (6g Soldier Of Fortune-Everlast, by Anabaa), winner of the G3 Michael Purcell Memorial Novice Hurdle at Thurles. 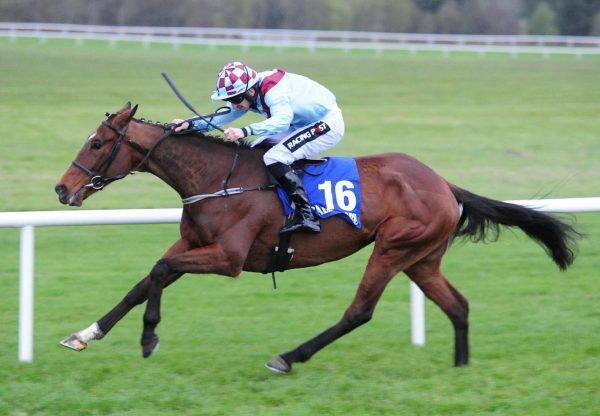 The previous afternoon Triumph Hurdle hope Soldier In Action (4g Soldier Of Fortune-Ripley, by Platini), trained by Nicky Henderson, scored at Doncaster and Early Doors (4g Soldier Of Fortune-Ymlaen, by Desert Prince), was saddled to win on debut at Punchestown by Joseph O’Brien.